Posted by Brittany Bosher on Monday, April 17th, 2017 at 3:25pm. Help support a great cause and young talent by purchasing a ticket to “Stories Under the Big Top” brought to you by the Dreyfoos School of the Arts. The show will be on Sunday, April 30th at 2pm. Children 5 years of age and under are admitted free. Children 6-15 are admitted for $5, and people 16 years of age and older will be $10. 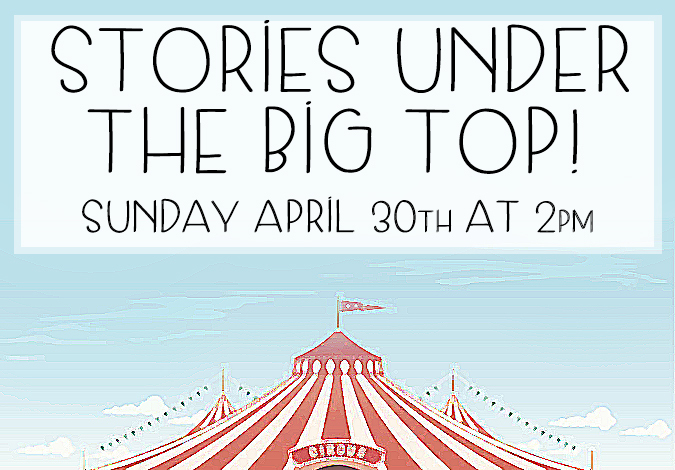 To purchase tickets please visit: Stories Under the Big Top Tickets.